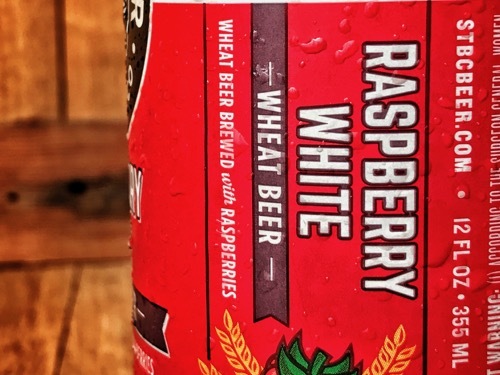 Over the years we’ve fine-tuned our house brew into a beautifully crisp & slightly sweet wheat beer brewed with malted barley, unmalted wheat & raspberry puree. 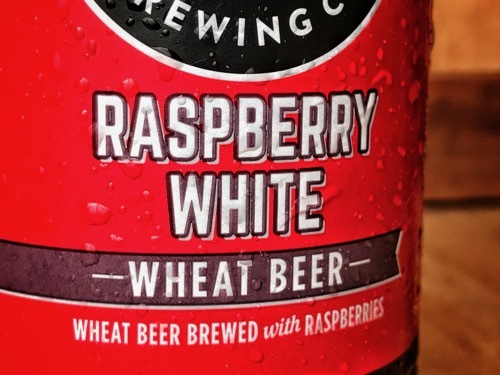 Perfectly balanced, light bodied & Raspberry tart, raspberry white is ready to take on the world one bottle at a time. 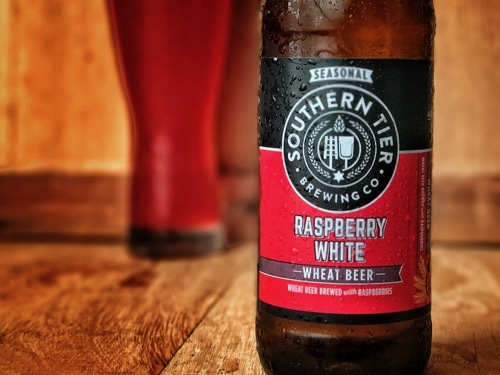 Southern Tier’s Raspberry White didn’t see a wide distribution for a long time. 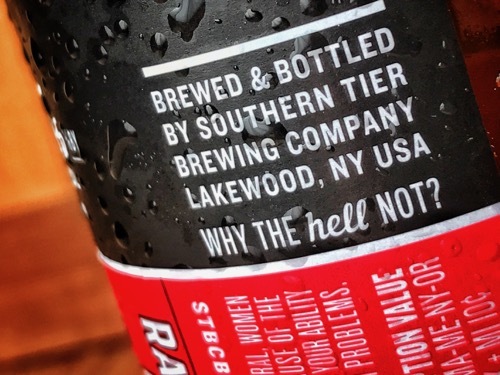 It wasn’t until the low murmur of fans clamoring for it to see a wider reach turned into a dull roar that Southern Tier was forced to meet that demand. 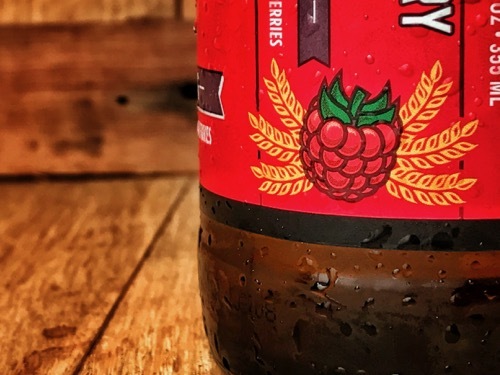 The beer now reaches far and wide seasonally in January in six packs of 12oz bottles, so if you’re a fan of fruited wheat beers, you can snag some of your own to enjoy at home. This looks great poured into a glass. It’s got a hazy yellow-orange body with a big bright white head perched on top of the glass. Aromas are all about the Raspberry, with a sweet berry note that leaps from the glass with no abandon. 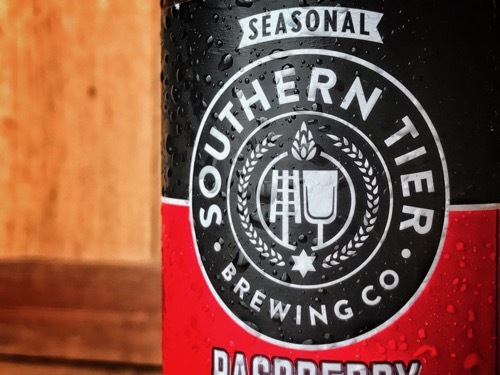 Flavors are a big slap of sweet, and tart raspberry. 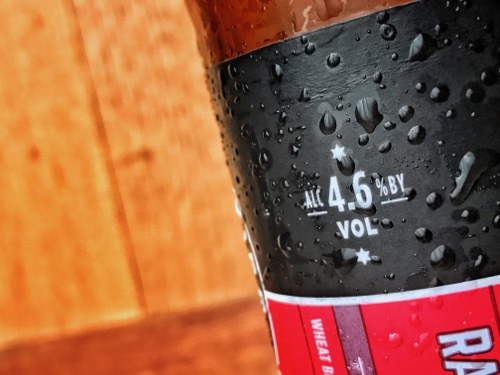 The tartness cuts through the heavy wheat body to make this seem very nice and drinkable, and the lower 4.8% ABV leaves you able to drink a few of them to really make up your mind. Mine? Made up pretty fast… I love it.